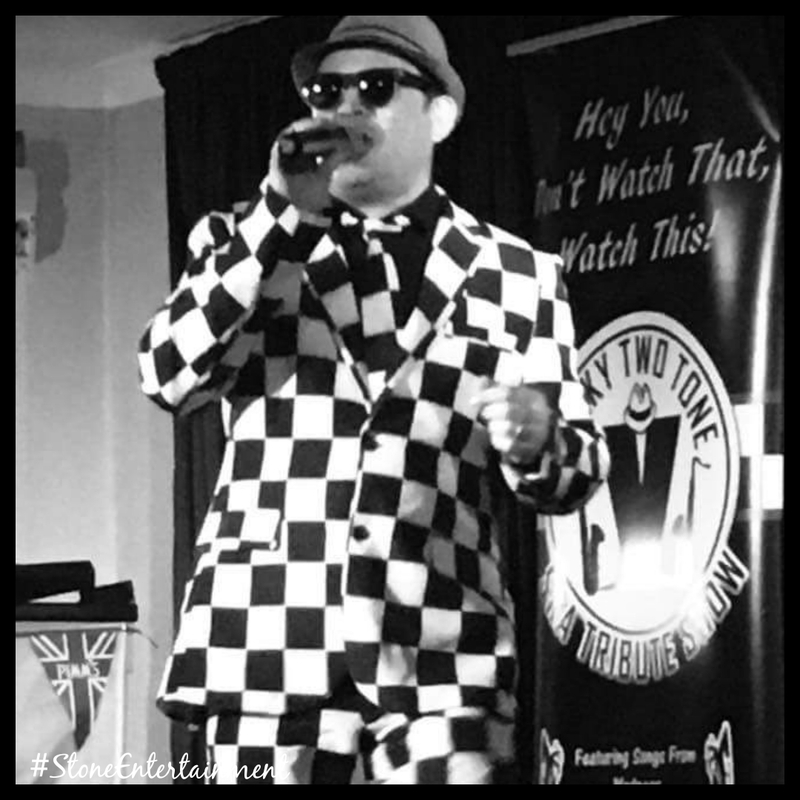 Our very own nutty boy has been performing his Suggs and Madness Tribute for over 30 years specialising in all their hits. He also throws in a taste of The Specials, Bad Manners, The Beat as well as many other Ska, Two Tone and Mod tracks. He is lively, energetic and offers a fun packed “House of Fun” one man show that takes some beating. A great show even if your not a madness fan, the entertainment value is priceless. Self contained, state of the art lighting and sound system with video screen. To find out more about this artist including fees and availability, please get in touch.